It is a great joy to be involved in the most important day in a persons life. 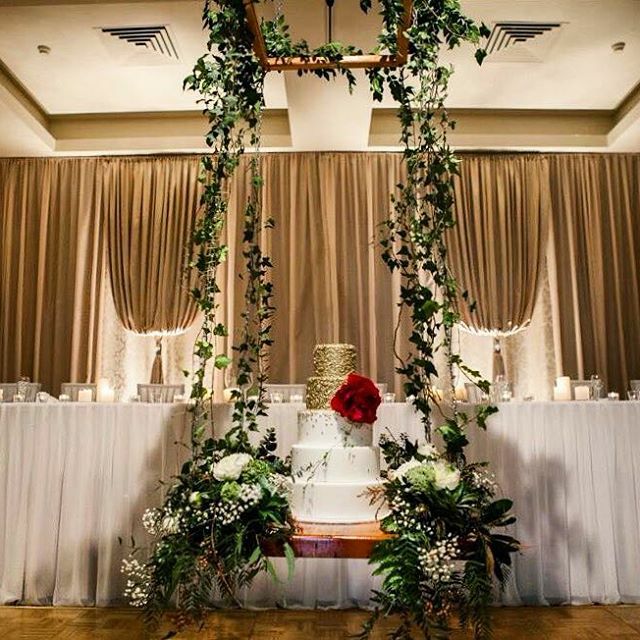 I take great pride in working with my clients to create a visual centerpiece that it unique to them and their special day. Every wedding is a new opportunity to create a cake that represents the couple, and reflects their appreciation of quality ingredients. I’d love the opportunity to meet with you to chat all things wedding. There is nothing better than being able to draw on the colours, style, flowers, stationary and dress when designing your cake. Cakes can be delivered through out the Perth Area, Swan Valley and South West. Please email to arrange a tasting box or consultation, or to request a copy of our Wedding Guide. Whether a birthday, anniversary, christening or engagement, I love all occasions and can’t wait to help you celebrate! Specialty cakes can be designed to suit any theme, for any age. From simple semi naked cakes adorned with fresh blooms, to hand painted details, or sculpted toppers, I can customise a cake to suit most budgets. All of my cakes are baked to order using high quality ingredients. Please note that a minimum one week is generally required for all orders, and I may book out weeks in advance during peak season. For all enquiries please email verlenacakes@outlook.com or complete the enquiry form on the contact us page. An individually packaged sweet treat is the perfect gift to thank your guests for joining in your celebration. They can also double as beautiful place cards with the addition of lovely name tags, or make a unique corporate gift. Verlena Cakes range of cupcakes, french macarons, chocolate truffles and sugar cookies can be customised to suit your events colours and style. Every sweet is handcrafted and our attention to detail means that each gift is a work of art. Contact me to discuss the ways we can make you bonbonierre truly special with the addition of beautiful packaging, colour matched ribbon and bespoke name tags or thank you messages.